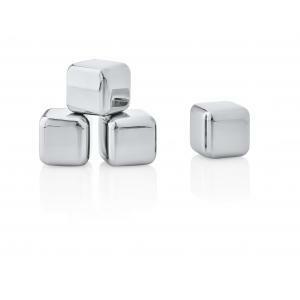 The Blomus modern Stainless Steel Ice Cubes comes in a Set of 4 which enables you to prepare cool drinks that will surely attract everyone's attention and won't water down your drinks! Each cube is 1" cubed and comes with a small linen storage bag. 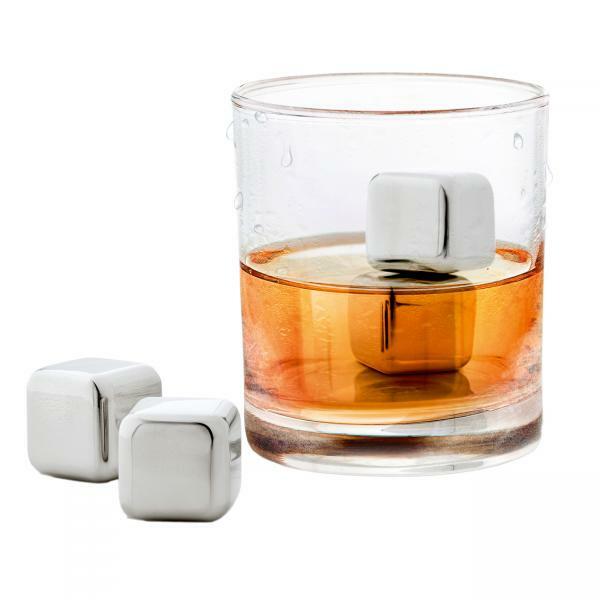 Place cubes in freezer prior to using.